Transient and WordPress: How to Use? The Customize Windows > Computer and Internet > Transient and WordPress : How to Use? Transient and WordPress : How to Use? Transient and WordPress is still a tougher topic to many of the advanced users. WordPress Transients is an API that allows to temporarily cache information. With this one liner description like statement, it is quite difficult to really understand the practical usage of Transient and WordPress. There are some Plugins, like we wrote about W3 Total Cache Pro – that uses the Transient API and Fragment Cache only for one framework. Before we dig straightforwardly to Transient and WordPress, some extra things must be known and should be clear from theoretical point of view. The transient can be stored in the MySQL database in the wp options table. Transient and WordPress : How it Works? $ = Unique name of the transient (maximum 45 characters). $ = Value of the content thereof. $ = Expiration time in seconds after which the transient is no longer valid (but still exists in the database). //The transient non-existent or is it expired? // If yes, we call to any function to assign a value to the future transient. So, this ends the basics about Transient and WordPress, which basically is not very clear to most of the users. This Article Has Been Shared 4919 Times! Articles Related to Transient and WordPress : How to Use? Here is a Step by Step Guide on How To Add Google Analytics For deviantArt Profile. This is a New Feature Added by deviantArt With Latest Google Analytics Code. 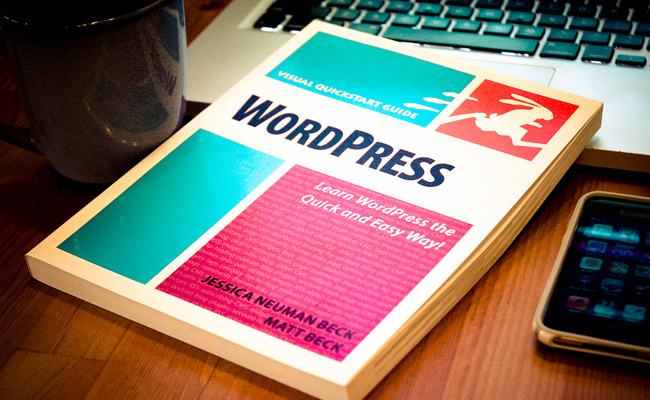 Title: Transient and WordPress : How to Use? Cite this article as: Abhishek Ghosh, "Transient and WordPress : How to Use?," in The Customize Windows, November 24, 2013, April 26, 2019, https://thecustomizewindows.com/2013/11/transient-and-wordpress-how-to-use/.